Something about underdogs and things on the verge of extinction speak to me. Even when things look bleak, shouldn’t we always cling on to that last kernel of hope? 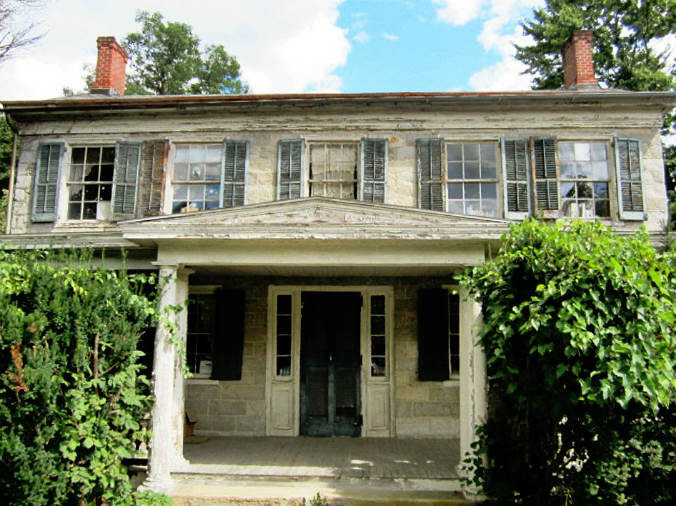 When I see a dilapidated stone home, I see only the possibilities, where others see only “money pit”. Are these love pangs just a flight of fancy? Sometimes I wonder. But then the logical side of me jumps immediately to the defense. If it weren’t for the dreamers, we’d have no Monticello, no Grand Central Station … no lasting historical monuments. Nothing but parking lots and convenience stores. And so this story of a Germantown, Wisconsin, couple really speaks to me. They went about their daily lives, content to live in their 1970s ranch-style home. 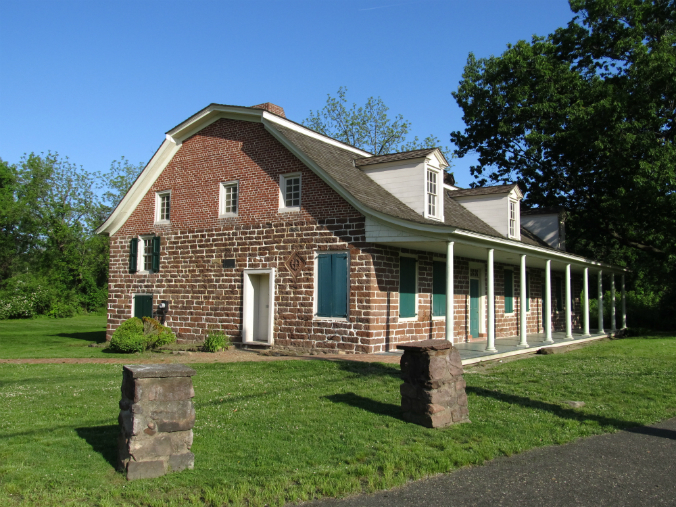 Until, one day, on a commute to work, they noticed something: an old stone home. Sure, a tree was growing up through the porch and the rubble foundation beneath the home was crumbling, but they saw only the what-could-bes. “One day, wouldn’t it be nice to live in that place?” they mused. And then, fate stepped in and placed a for-sale sign in the front yard. Eureka! The couple wacked through weeds and overgrown brush to make their way to the windows for a look inside. Love at first sight. After taking a deep breath, they bought the property and then spent the next 25 years of their lives bringing the Greek Revival-style home back to its former glory. 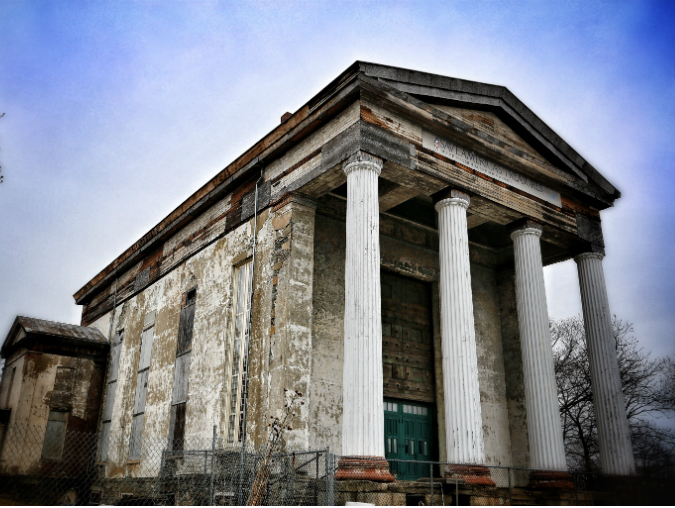 What a smart way to make historic preservation more bearable – both emotionally and financially. Take baby steps, do what you can, step back, reassess and pivot where needed and when your pocket allows. 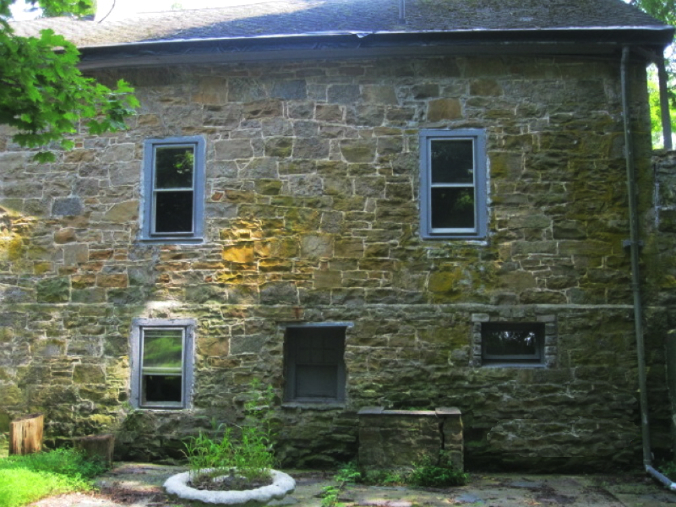 Do you know someone who adopted an old stone home and worked wonders to renovate it? We’d love to hear your story!